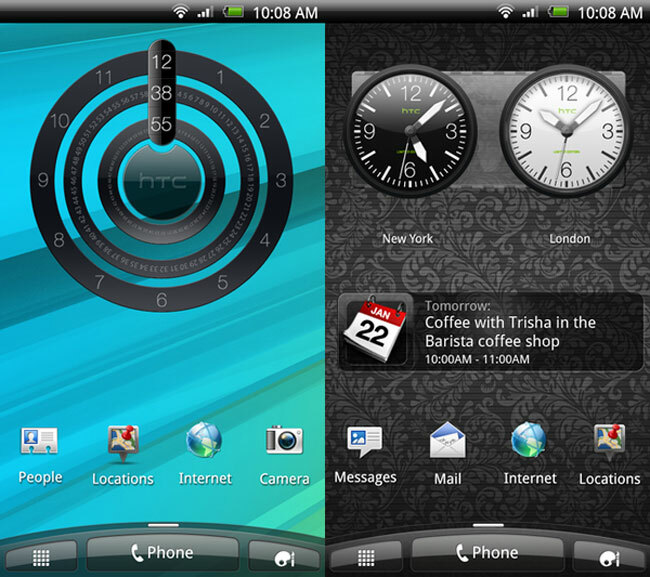 The HTC Sensation was only just announced earlier this week, but already the the ROM for the HTC Sensation has been leaked, and it includes the HTC Sense 3.0 UI. The leaked ROM is a dump from an Asian version of the HTC Sensation, and the guys over at Android Central found some interesting stuff in the ROM including widgets with 3D in the name. You can find out more details of the leaked ROM for the HTC Sensation over at Android Central.